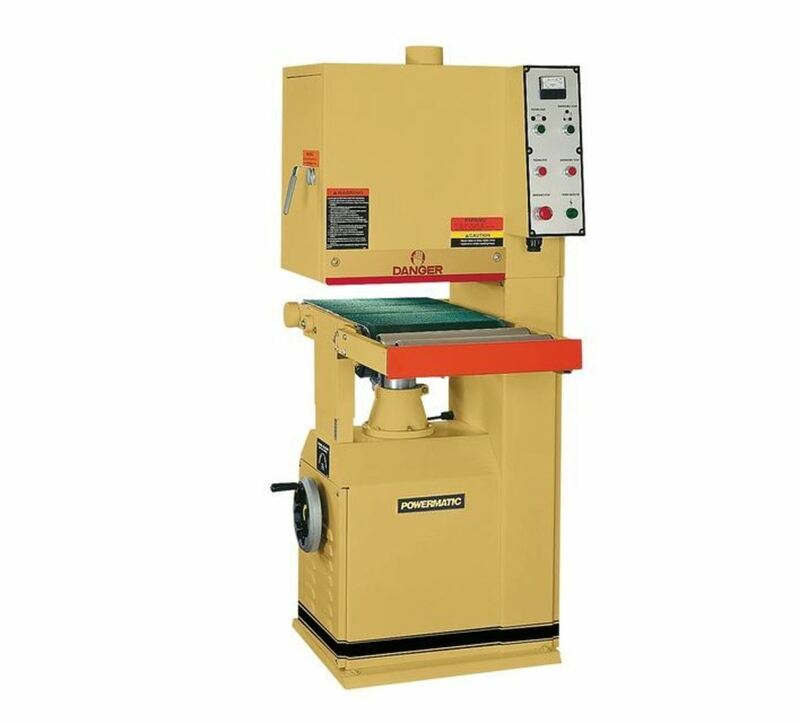 The Powermatic 1632 is a 16 inch open end sander that efficiently operates for constant sanding even when applied for big projects. The controls are front mounted for user accessibility. 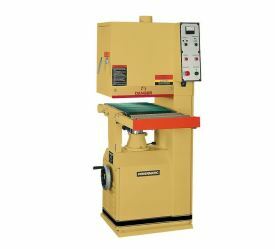 A load meter is featured as well to ensure that this sander properly operates. In case of belt breakage or failure, the metal tipped safety limiters will immediately stop the Powermatic 1632. The belt is always centered because of the pneumatic conveyor belt. This sander also includes a combination head for better and more consistent results.